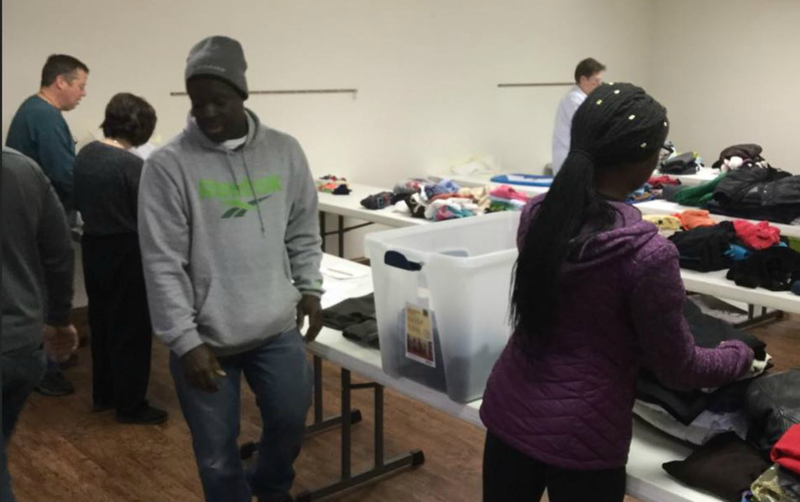 The second Sunday of each month we collect clean, usable clothing, socks, shoes, coats, hats, scarves, blankets, and toiletries for distribution to those in need. A group meets every Thursday 9:30 – 11:00 am at the church chapel to sort the clothing that has been collected. ChewsUMC outreach extends to the streets of Philadelphia, PA, and Camden, NJ each Tuesday to distribute bag lunches, toiletries, and clothing. The Cookie Brigade with the Unforgotten Haven make cookies for Outreach groups the second Saturday of the month 10:00 am – 12:00 pm.